Spooky Fact: There are over 60,000,000 child laborers in India. 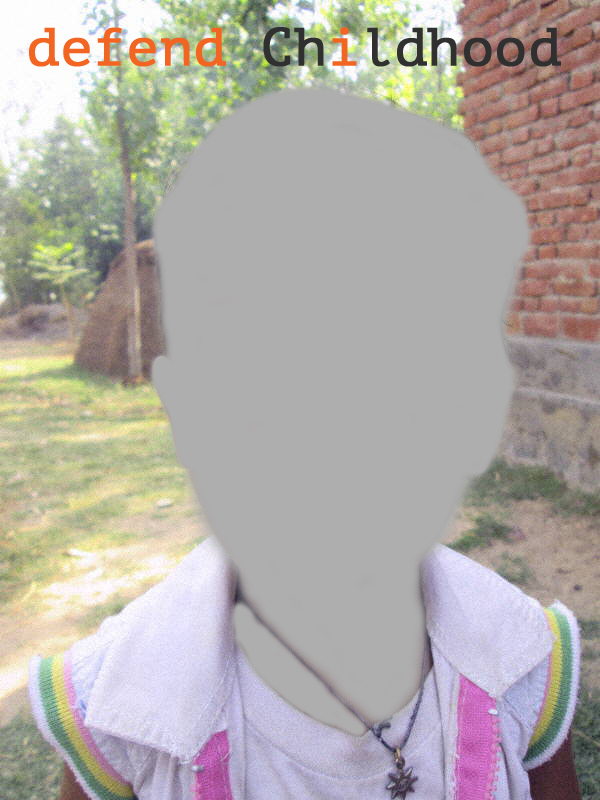 These children and their plight are invisible to us. This October, you can help your child reach out and touch a real, invisible child for about a dollar a day. For about a dollar a day, you can send hope, health, education – a future – to an entire community in dire need of your help. To reach out an touch an invisible child today, click here.